I really loved this book. Having read all of the previous Dark Hunter novels, it was great to finally find out what Ash was all about. 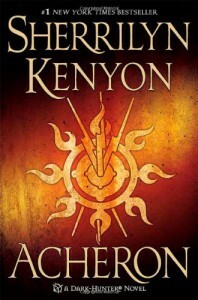 The first half is rather sad but Kenyon did a very good job describing how crappy Ash's life was in his early years.